Mapletree Logistics Trust - OCBC Investment 2018-07-24: Thank You Sister (REIT)! Mapletree Logistics Trust - Thank You Sister REIT! MLT's 1QFY19 DPU rose 3.7% y-o-y. Healthy distribution from divestment gains. 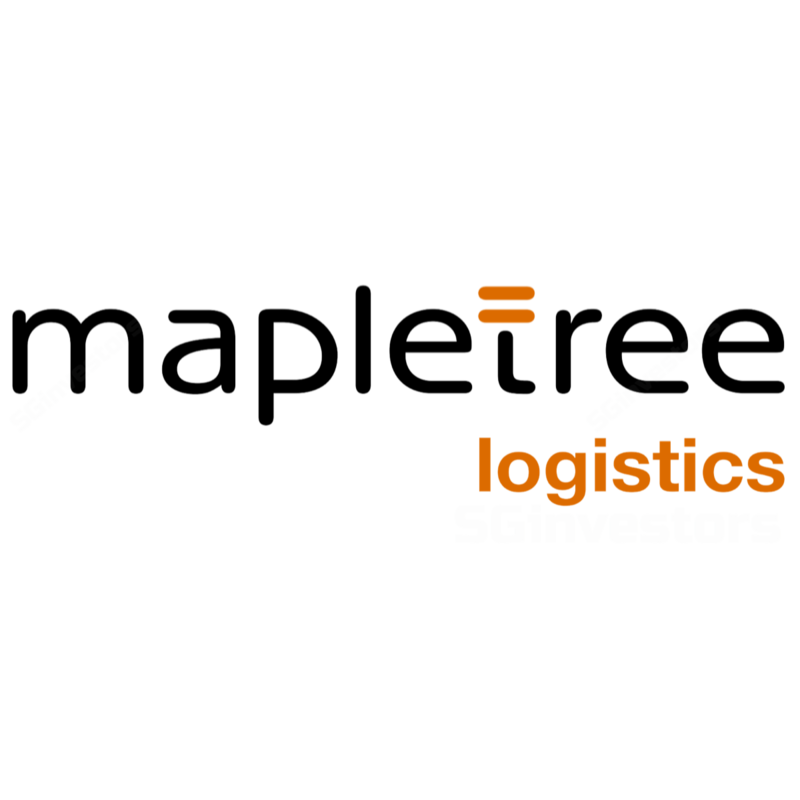 Mapletree Logistics Trust (MLT) started FY19 on a healthy note, reporting a 3.7% y-o-y growth in its DPU to 1.957 S cents for 1QFY19. This met our expectations as it accounted for 25.2% of our FY19 forecast. Gross revenue and NPI jumped 10.1% and 11.1% y-o-y to S$105.4m and S$89.8m, respectively. The latter formed 24.7% of our full-year projection. During the end of the quarter, Mapletree Logistics Trust (SGX:M44U) completed the divestment of 7 Tai Seng Drive to its sister REIT Mapletree Industrial Trust (SGX:ME8U) for 12 quarters. This started from 1QFY19 and works out to a healthy distribution of S$7.7m (~0.24 S cents per unit) per annum for three years. io. The reason why Mapletree Logistics Trust was not Mapletree Logistics Trust’s forte. We raise our FY19F and FY20F DPU by 1.6% and 1.1%, respectively, as we had previously assumed that management would retain some of the divestment gains to be redeployed for acquisitions. Our fair value remains unchanged at S$1.34. io. We have not factored in Mapletree Logistics Trust’s recent proposed acquisition of five ramp-up logistics properties in Singapore as we await details of the funding structure and approvals from the shareholders of CWT International Limited. io. Operationally, Mapletree Logistics Trust delivered positive average rental reversion of 2%, and this was attributable mainly to China, Malaysia and Hong Kong. io. Portfolio occupancy fell 0.9 ppt q-o-q to 95.7%. of the addition of 11 newly acquired properties (50% interest) in China which are 84.8% occupied. However, some of the properties were only newly completed and the committed leases would commence in Jul-Aug this year. Including the committed leases, Mapletree Logistics Trust’s occupancy rate would be 98.3% for the 11 properties and 97.1% for its entire portfolio.